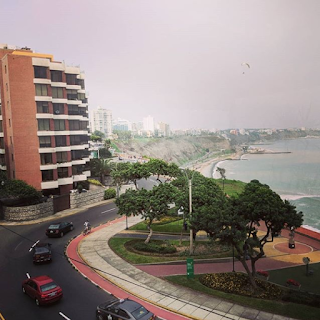 It's good to be back in South America to run an event in Lima, Peru. For this blog post I wanted to share a Podcast interview I did last week for the Tropical MBA Podcast. It was a huge honour to be interviewed by Dan on my entrepreneurial journey and how we came to start EventsFrame. There is some useful info on the podcast for both experienced and aspiring entrepreneurs, and as always please let us now any thoughts in the comments below. As always check out our Event ticketing and registration system EventsFrame....we know you'll love it!